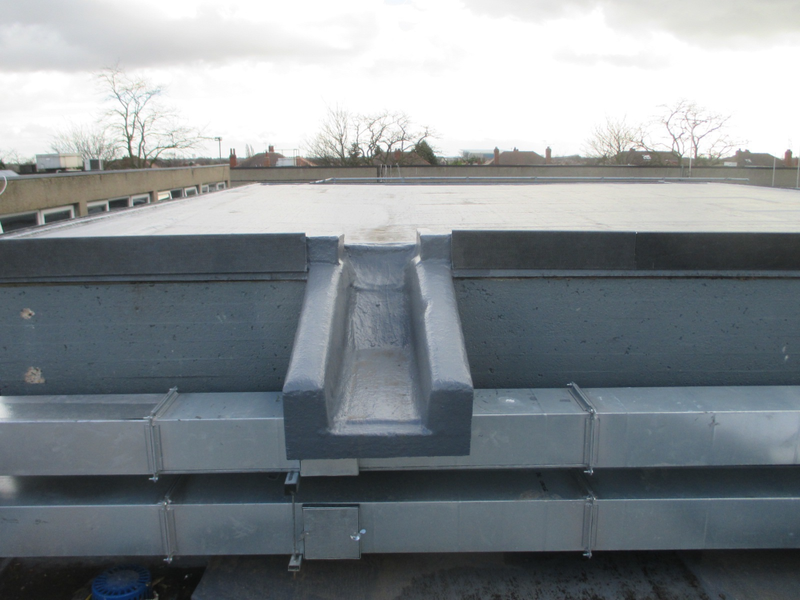 This project was over a very sensitive area in the hospital. 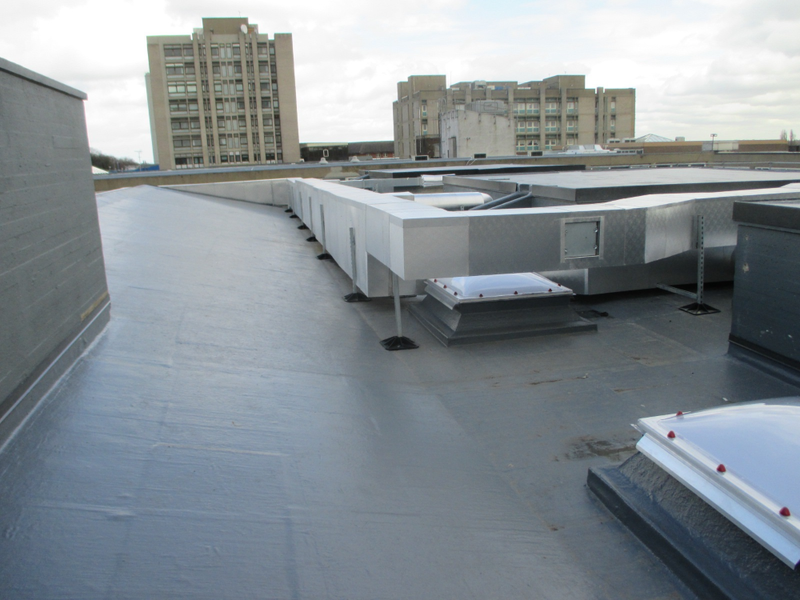 We left the existing felt roof in situ and installed a new 130mm insulation with a Sika Decothane Ultra 15 System. 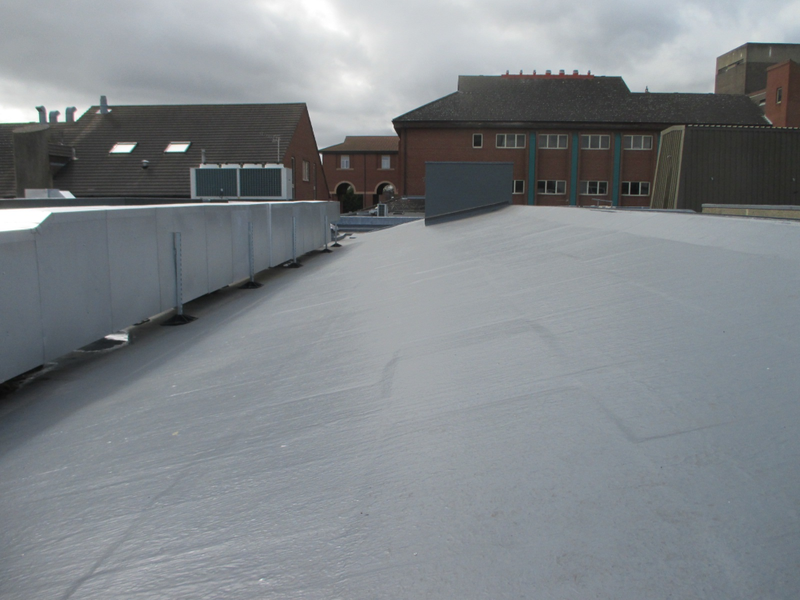 This was done causing no disruption to the staff or the patients below.